Premier Kite's House Flag- Blue Heron Bay # 52991 28x40 in. They print They flags using a dye sublimation technique for the best quality and reversibility. They add embroidery to enhance details of our beautifully designed flags. Strong, durable, and high end leather tabs are used inside the house flag pole sleeves. 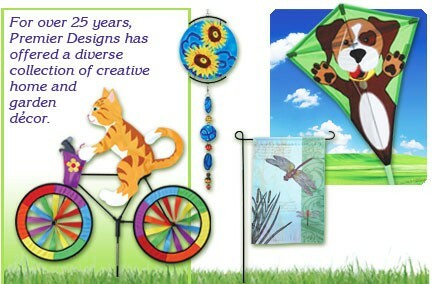 Their Brilliance flags are the finest in the industry. 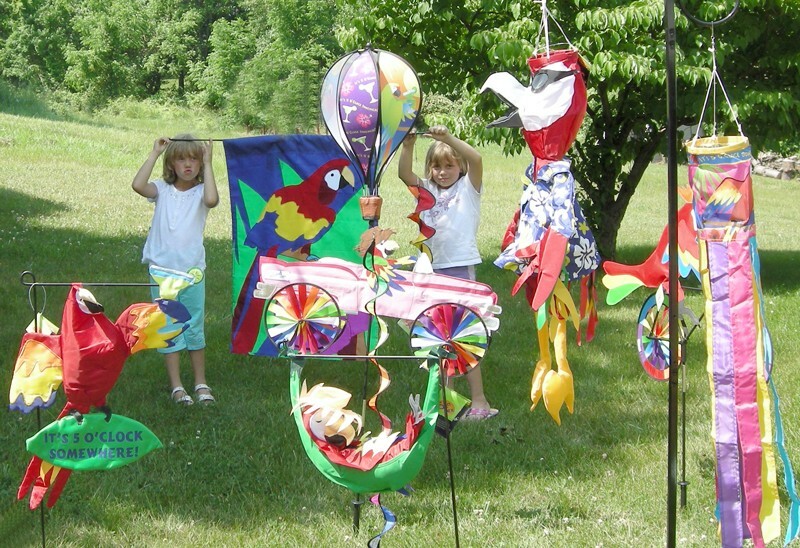 Brilliance flags are available in House size (28x40") and Garden size (12x18"). Premier Kite's House Flag- Snowy Egrets #52469 28x40 in. Premier Kite's House Flag- Sandhill Crane #52968 28x40 in. 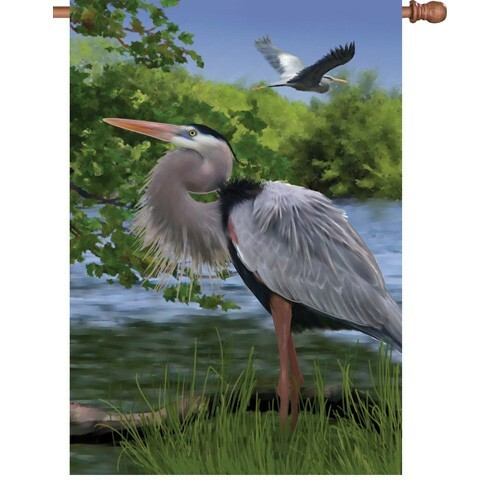 Premier Kite's House Flag- Live a Balance Life -Blue Heron #52702 28x40 in. Premier Kite's House Flag- Magnificence - Peacock #52208 28x40 in.